Double chins appear to run in families—and you may be genetically predisposed to accumulate fat below the chin. The appearance worsens with weight gain, but even a young person of normal weight may exhibit these characteristics. Along with the genetic factor, the loss of elasticity that occurs with age may cause sagging and create a double chin or fullness below the Jawline. Weight gain in middle age may further worsen the appearance. The two top treatments are Kybella (called Belkyra in Canada) and CoolSculpting. Both offer permanent fat removal for long lasting, beautiful results. So what’s the difference between these two methods—and which one is right for you? KYBELLA/BELKYRA uses medicine injected through a needle to essentially burst the fat cells. It is FDA-approved and targets fat by injecting a naturally occurring molecule to dissolve the fat—which is then flushed out by the body. 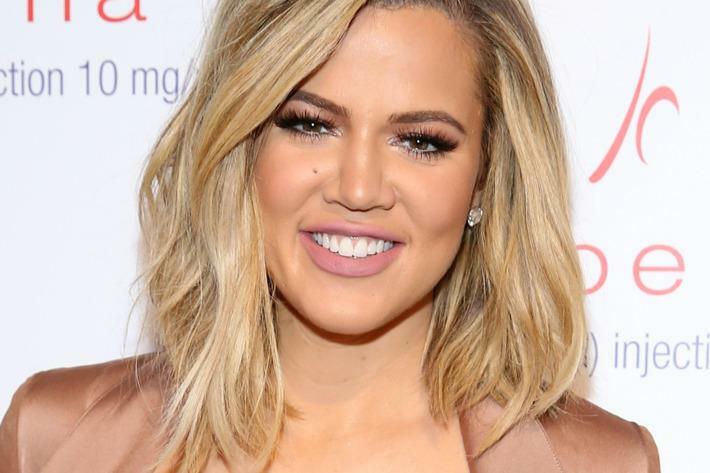 It is credited with the jaw-sculpting after pics that were a part of Khloe Kardashian’s transformation a few years ago. Kybella is recommended for someone with moderate to pronounced fat under the chin who has good skin elasticity. Side effects include temporary swelling and mild bruising. COOLSCULPTING is an FDA-approved procedure that freezes fat cells away by using controlled cooling of the skin to create ice crystals in the fat cells to destroy them. The treated fat cells are then naturally flushed from the body a few weeks following treatment. The chin area is treated with a new CoolSculpting attachment known as a CoolMini—and is particularly effective on women with looser, more mature skin. There are no needles involved, minimal discomfort, and no downtime. Slight redness or tenderness is normal. Both of these procedures will result in a more refined Jawline with improved facial contours. Call to book an appointment with one of our medical doctors for an in-depth analysis to determine which treatment will help you reach your beauty goals.